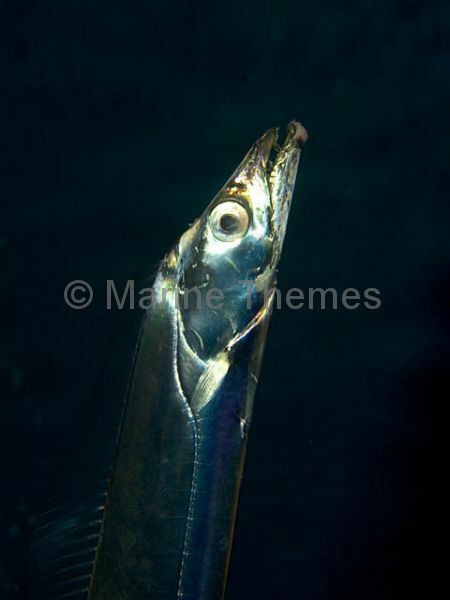 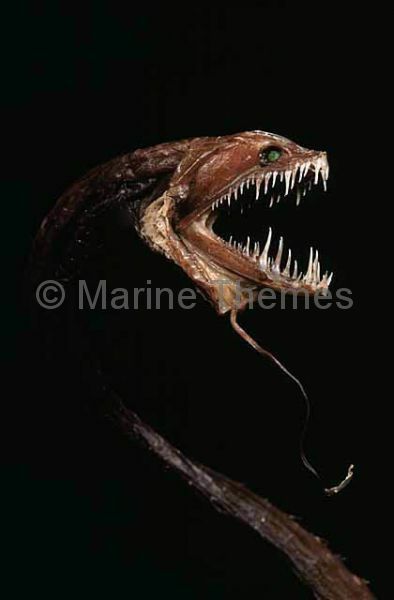 Obese Dragonfish (Opostomias micripnus) Deep water pelagic species with photophores (light producing organs) in rows along the body and a photophore behind and below both eyes. 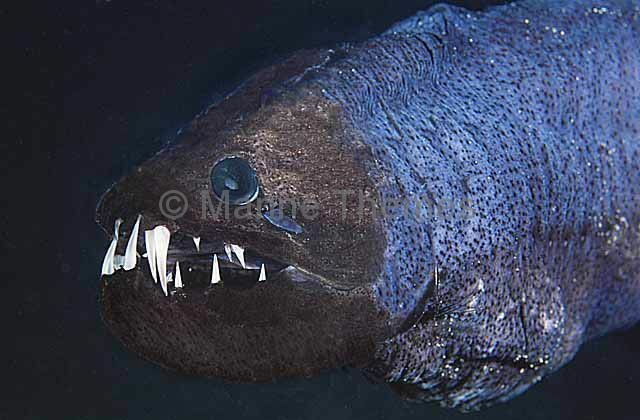 Pacific Blackdragon (Idiacanthus antrostomus) showing luminescent chin barbel. 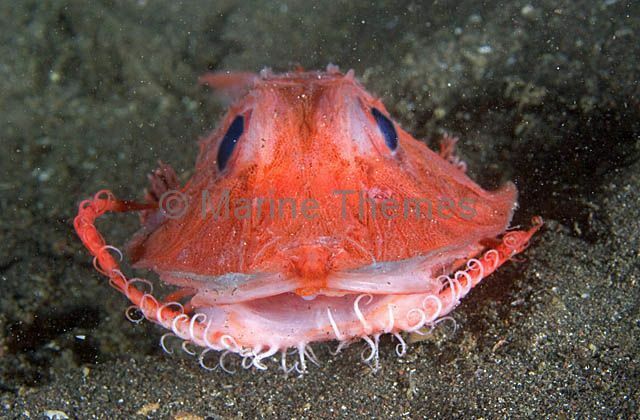 Japanese Jellynose Fish (Ateleopus japonicus) portrait. 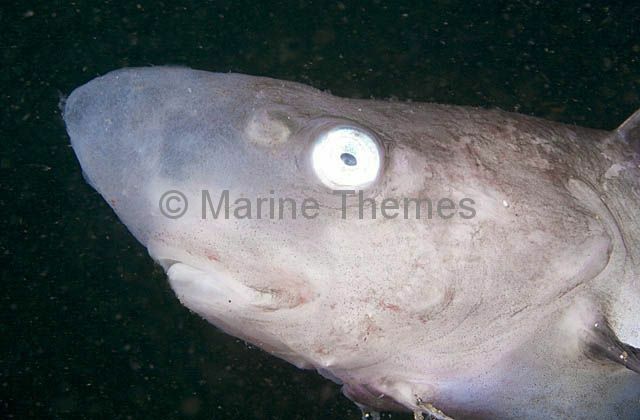 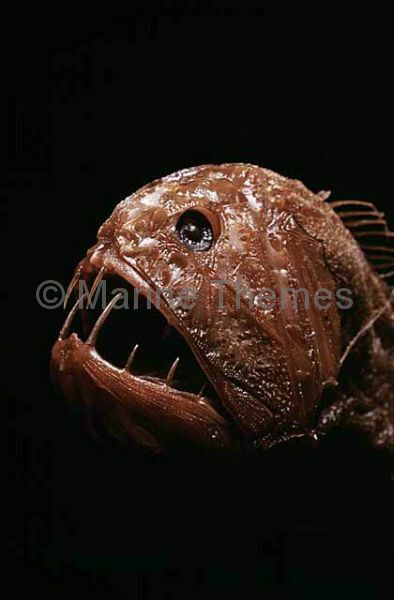 Deepwater fish species found in 140 to 600 meters. 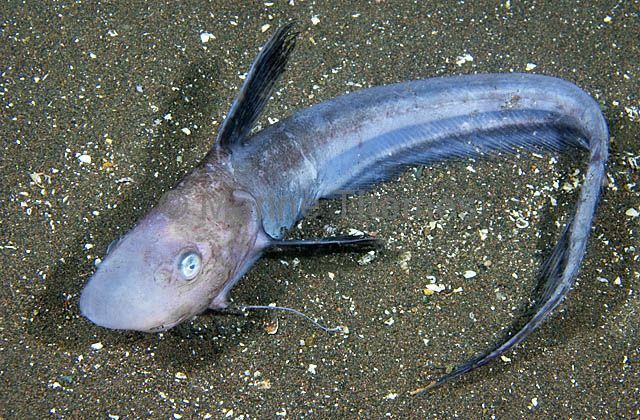 Japanese Jellynose Fish (Ateleopus japonicus) Deepwater fish species found in 140 to 600 meters. 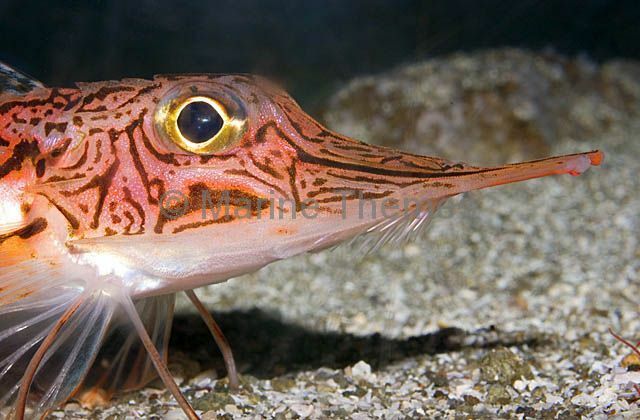 Oriental Crocodilefish (Peristedion orientale) Deepwater species of Armoured Searobin or Armoured Gurnard. 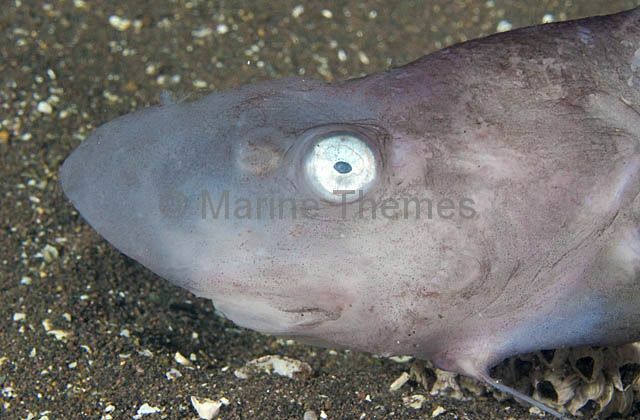 Found in 120 to 500 meters. 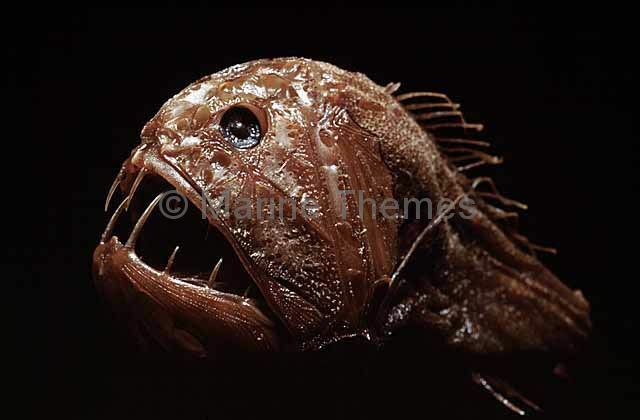 Oriental Searobin (Peristedion orientale) Deep sea species found from 120 to 500 meters. 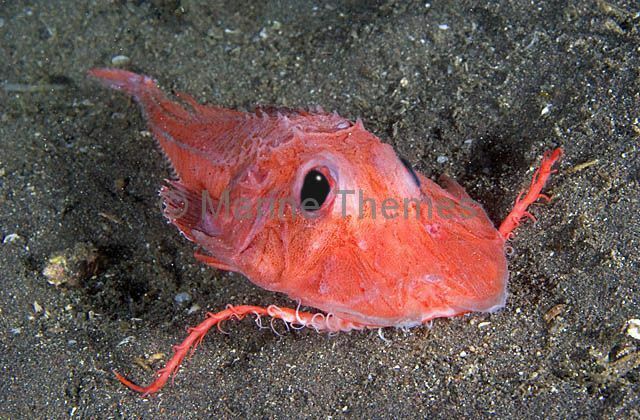 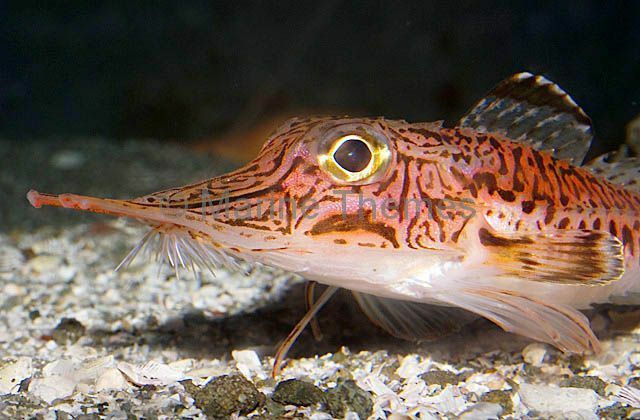 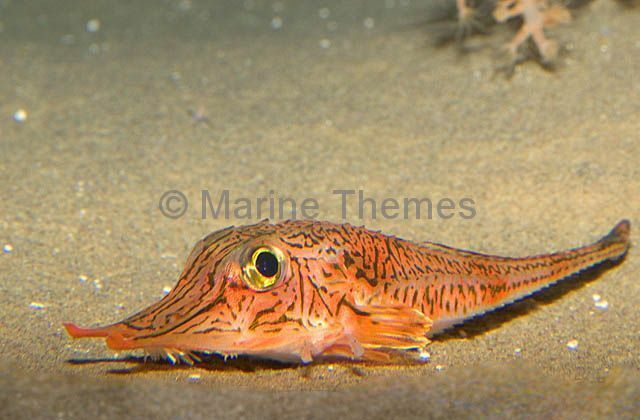 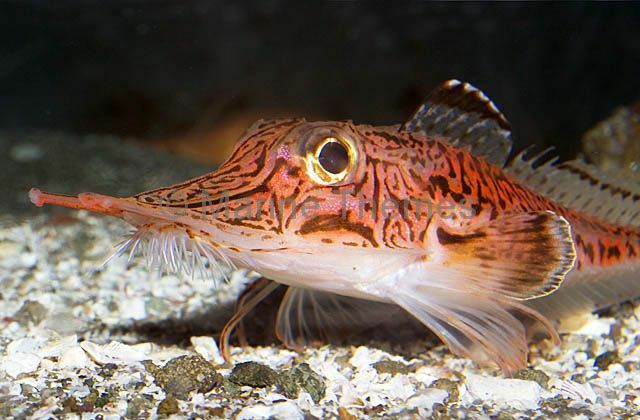 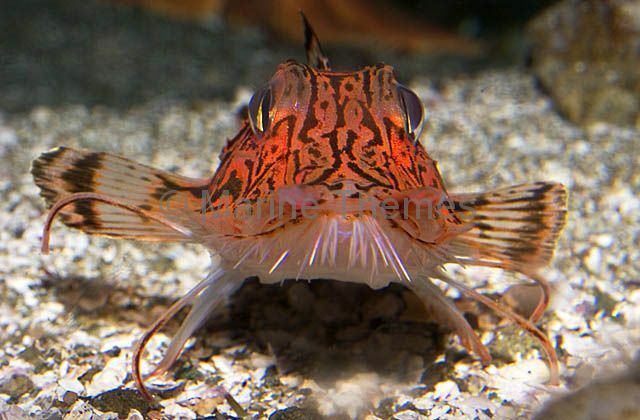 Deapsea Searobin (Satyrichthys amiscus) Deep sea species of armoured gurnard fish. 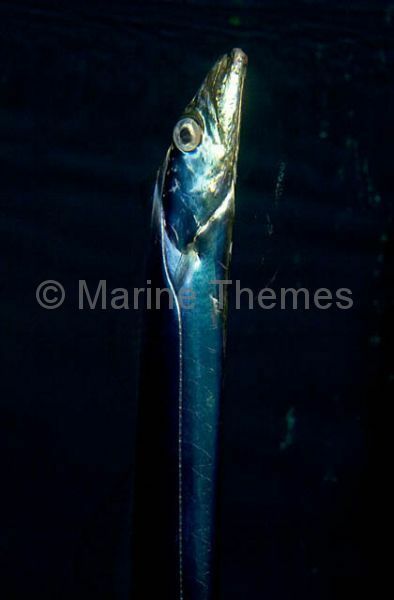 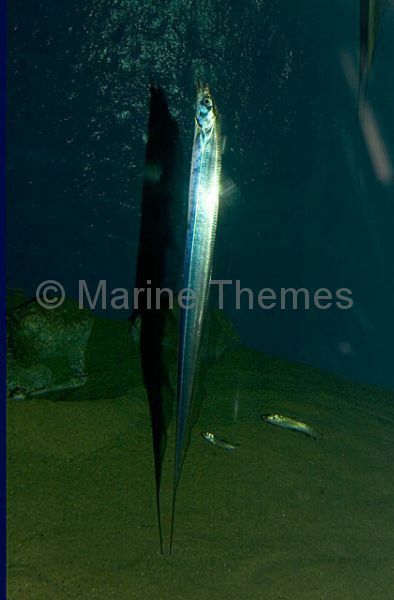 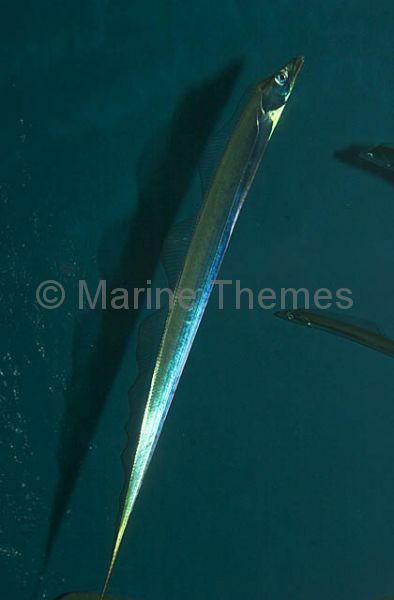 Largehead Hairtail (Trichiurus lepturus) Deepwater fish species which often hangs vertically, tail down, above seabed.